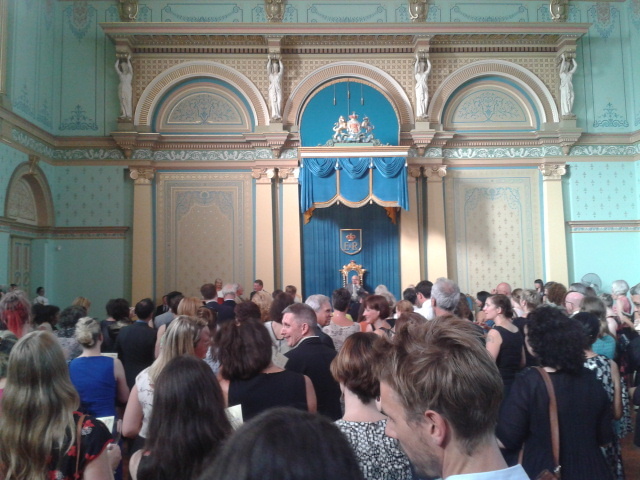 This year, the Premier’s Awards were held at Government House, in a palatial room of cream, blue and mint, complete with thrones. I arrived just as the talking began, on a dry, hot Melbourne night, and found a place to stand and fan my face with the nominee form. 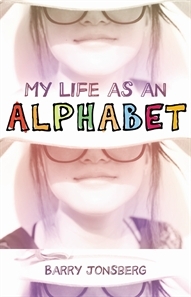 In the young adult section, Barry Jonsberg won for My Life as an Alphabet. He dedicated the prize to the memory of his Norwegian father, and two characters called ‘Sneaking Blanket’ and ‘Rolling Toilet Lid’, who featured in his father’s tales. Jennifer Maiden took out the poetry prize, and then was the overall winner of the Victorian Prize for Literature, for her collection Liquid Nitrogen. Maiden coudn’t be present to accept the prize, but her editor told us about how well she articulates the politics of violence. 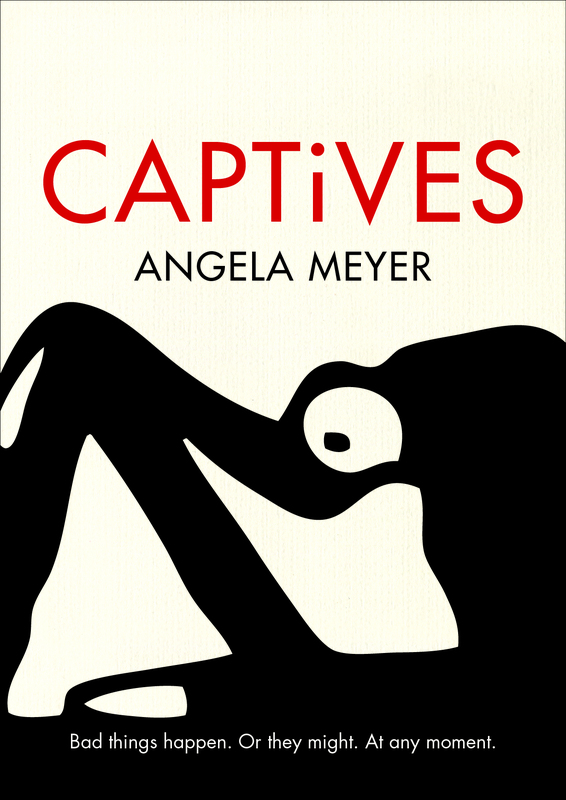 Her publisher, Ivor Indyk, spoke about poetry as ‘the most powerful, personal and political of forms’ . In Liquid Nitrogen Indyk said that Maiden, who has a painful condition which inhibits her movement, allows her imagination to soar and go to places her body cannot. He also said the work holds conversations, between the poet and herself, with the figures in the poems, and with the reader foremost. 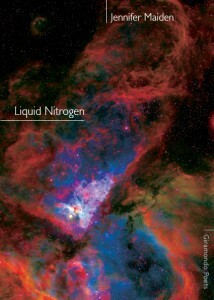 There was a collective excited gasp around the room when Liquid Nitrogen won the main prize. It was a good day for poetry! The drama prize went to Savages by Patricia Cornelius. She commended fortyfivedownstairs for taking on independent, risky work. She also thanked the judges for choosing an original work over an adaptation, and one that is brutal over a work that is life-affirming. 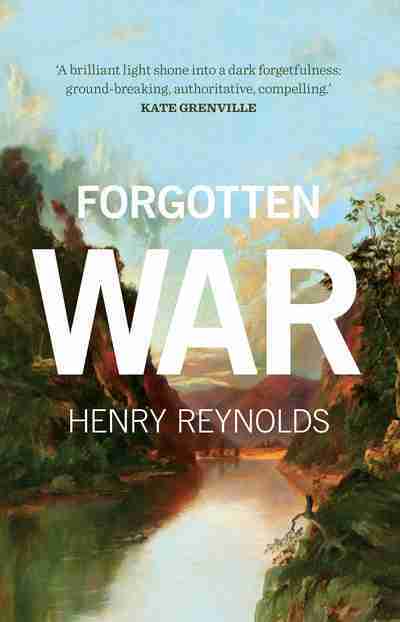 The non-fiction winner was Forgotten War, by Henry Reynolds, about the conflict that occured on Australian soil between Aborigines and white colonists. Reynolds thanked people who put their personal and professional lives in the service of literature (you’re welcome), particularly publishers and booksellers. The booksellers received a huge clap. He also commended the Victorian government for the award’s continuity, citing the Queensland government as an example of how it can all go wrong. 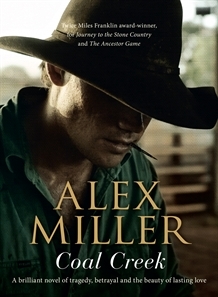 The fiction prize went to one of my all-time favourite authors Alex Miller, for Coal Creek, which I shamefully haven’t yet read (as you know I’ve been travelling and researching a big project of my own). Alex was his usual self, both warm and dry (like the night, I suppose). He spoke of writing Coal Creek, that the pleasure of the process was reward enough. In reference to the premier’s comment about being halfway through and enjoying the book, he joked that he must have been able to put it down to come to the awards! Miller spoke of literature enduring and surviving in communities, despite constant obstacles. 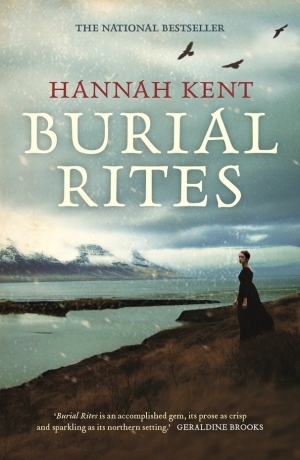 The People’s Choice Award went to Hannah Kent’s gorgeously dark Icelandic tale Burial Rites. Kent thanked independent booksellers for really getting behind the book and giving it a good start in the world. After the announcements, I finally got my hands on some bubbles, and had conversations with many gorgeous people in the Melbourne literary community—writers, editors, publishers, library folk, festival peeps—all readers. Some people thought I’d been away a lot longer than I had. Is that a good or a bad thing? Either way, I was welcomed back many times, and that was incredibly sweet. 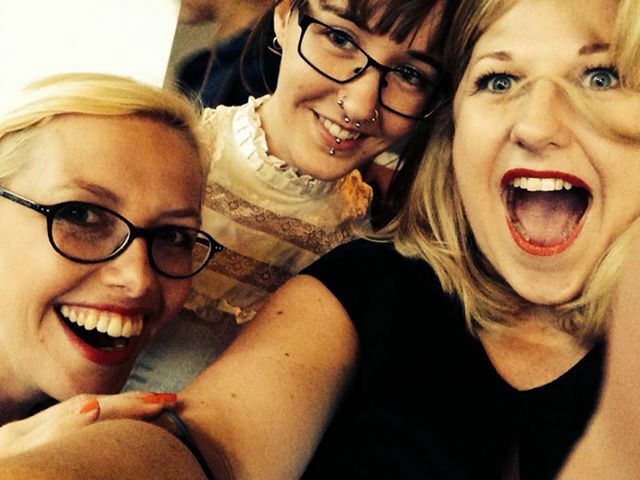 By the end of the night I’d set quite a few ‘proper catch-up’ dates, and possibly lined up a couple of articles. I honestly don’t try to ‘network’—though that word possibly just means being friendly, engaged, and sharing ideas about what you’re interested in and working on. I don’t have a job, yet, but after last night, and then seeing Readings’ list of most anticipated books today, I’m feeling very good about what 2014 will hold. Congrats to the winners of the Vic Prem’s! Have you read the winning or shortlisted books? Would love to hear your thoughts.